You can view the calendar as a month, week, or agenda. (Agenda is easiest to read through.) Click the event you are interested in to see the details. 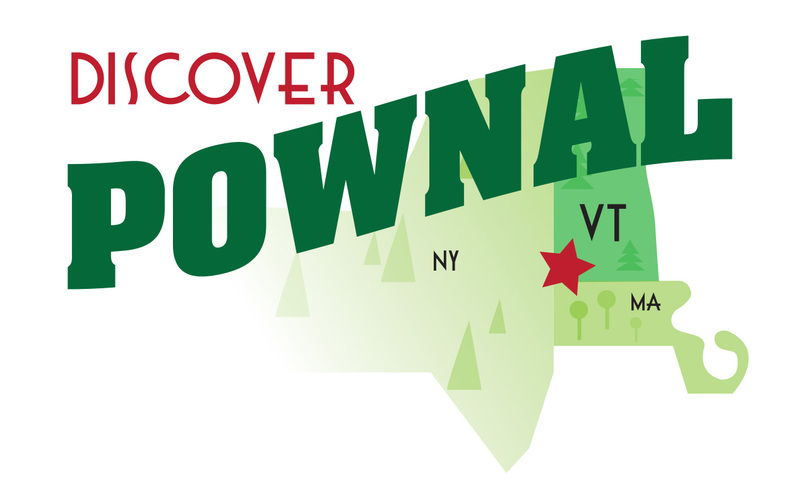 Donate to Discover Pownal Inc.